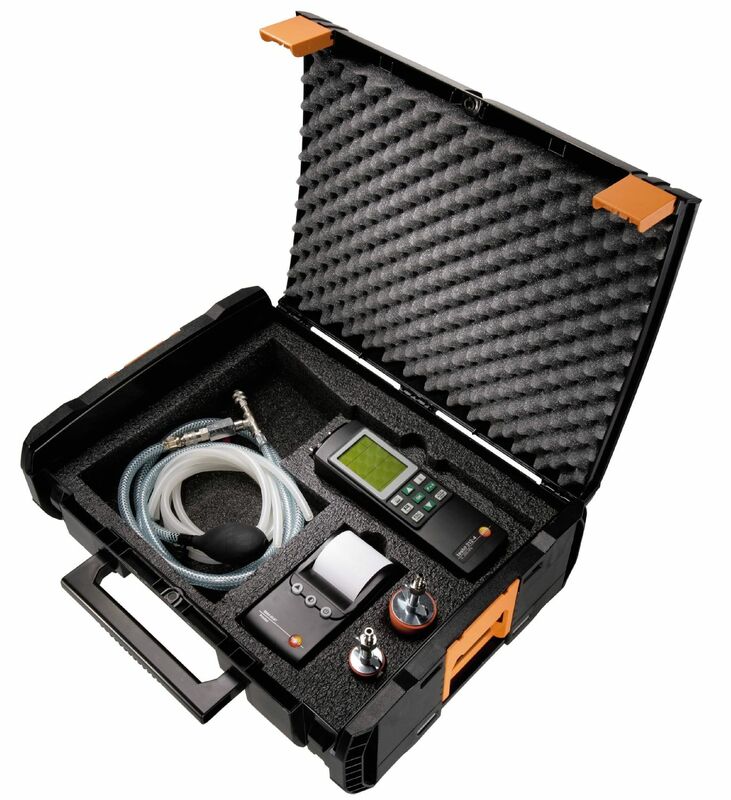 Everything the professional needs for testing gas pipes: in addition to the testo 324 leakage measuring instrument, including system case with feeding unit and other accessories, you get an infrared printer for measurement data documentation on site, along with the testo 316-2 gas leak detector. 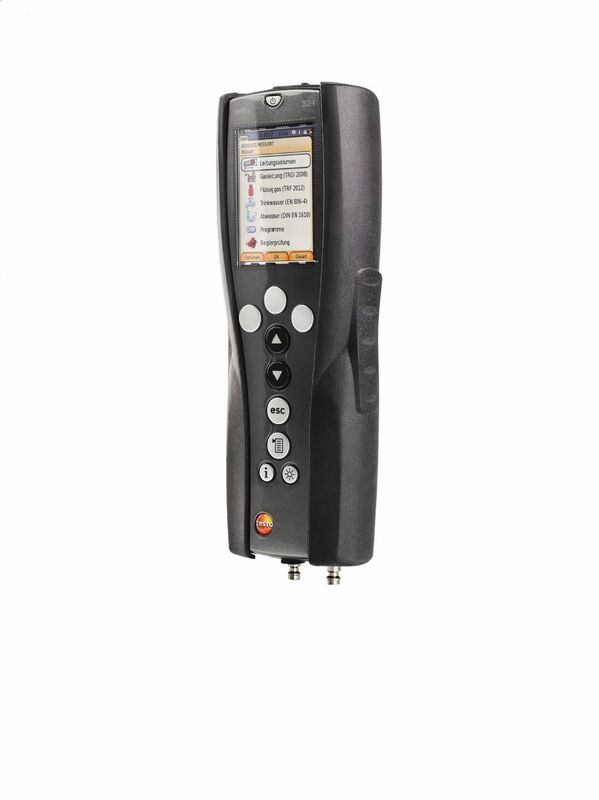 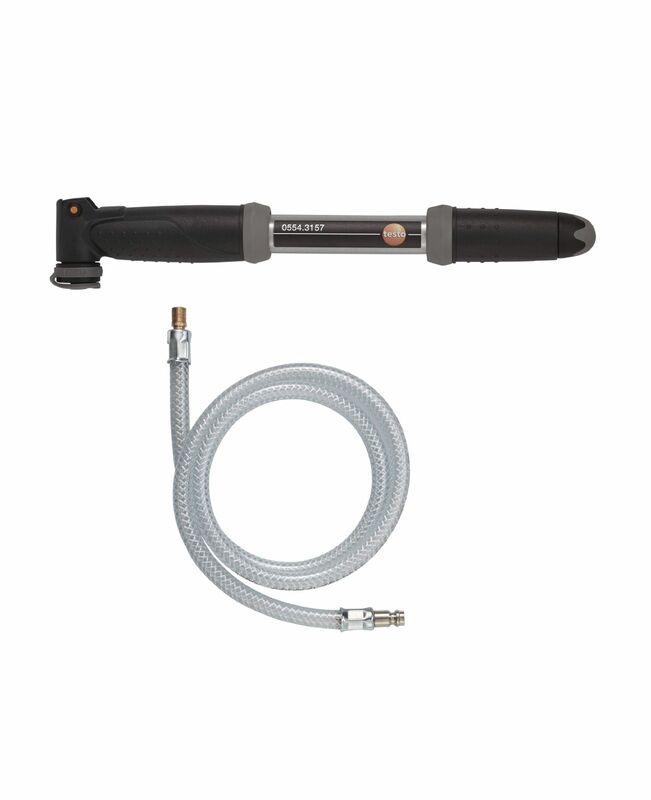 Professional pressure/leak detector for installation, maintenance and service of gas and water pipes.  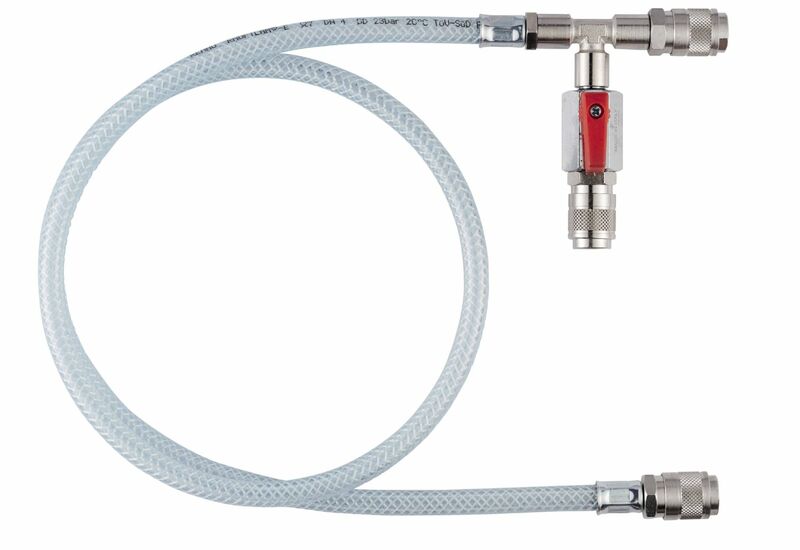 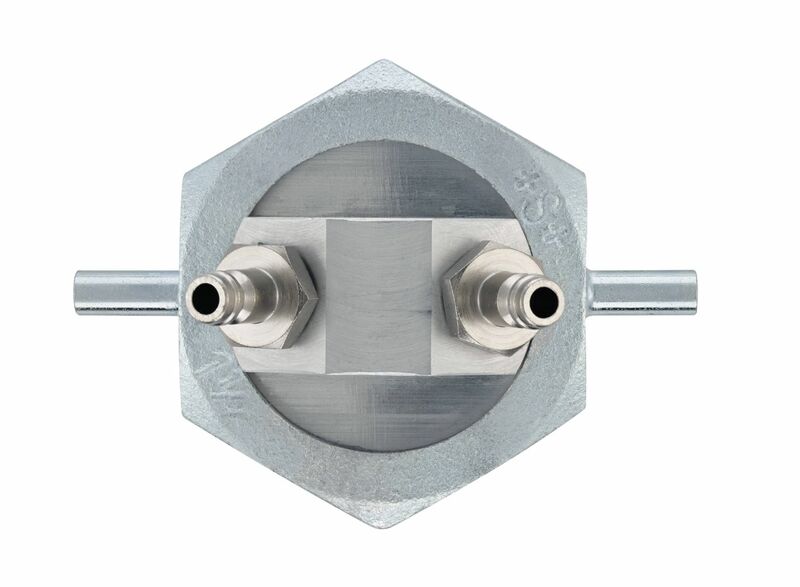 Specially designed to carry out reliable leak tightness checks, load tests, serviceability tests, temperature measurements in accordance with existing rules and regulations. 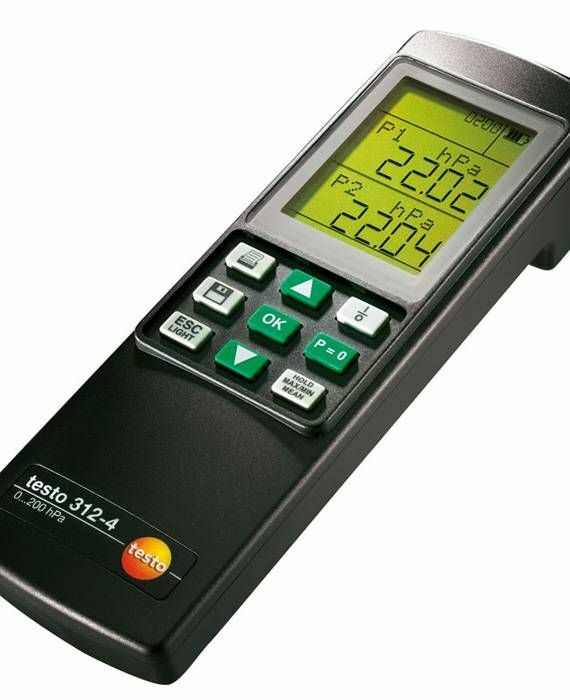 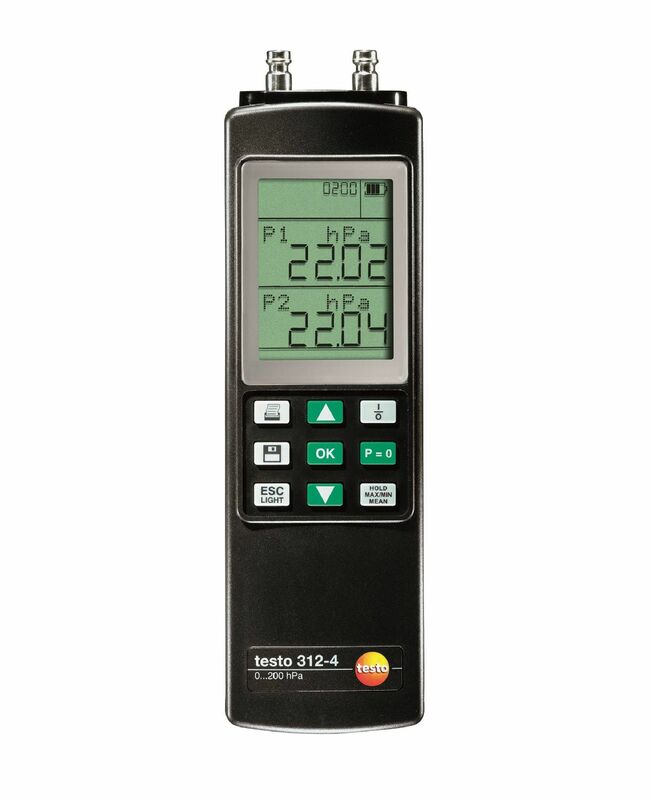 You can carry out all the necessary tests on gas heating systems as well as water and gas pipes with the testo 312-4 electronic differential pressure measuring instrument. 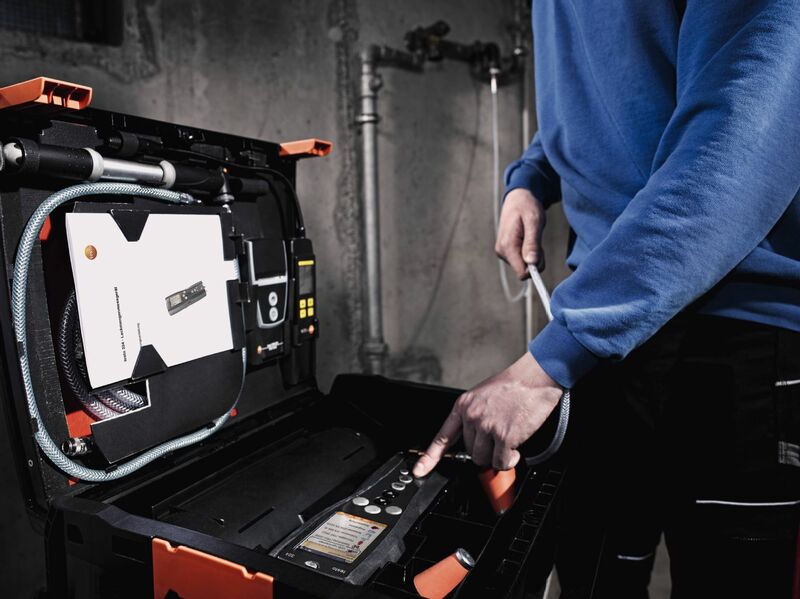 Preset measuring processes, for example for load and tightness tests as well as serviceability testing on gas pipes, provide you with ideal support for your work. 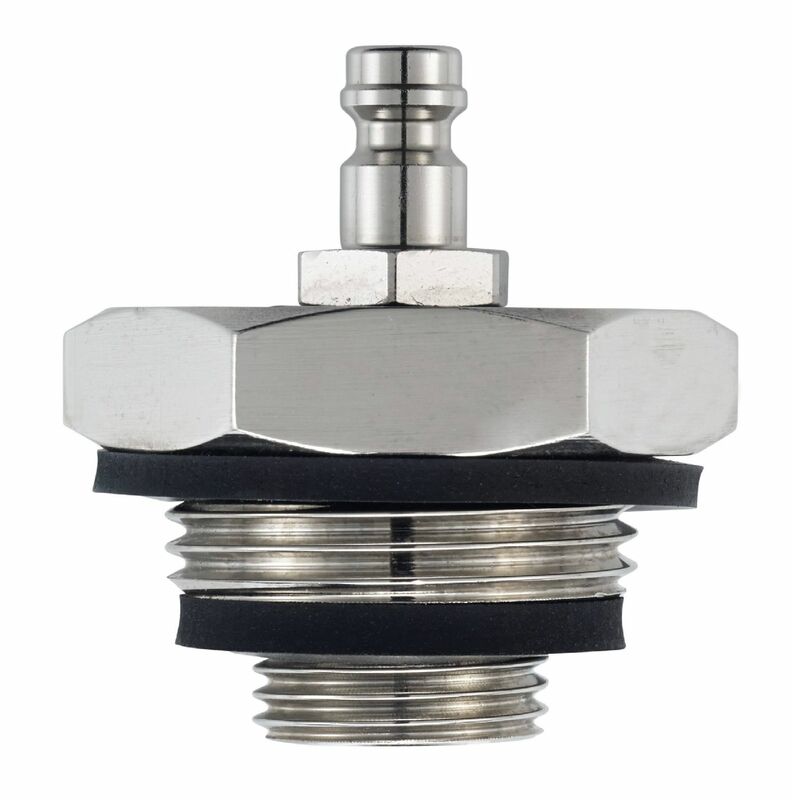 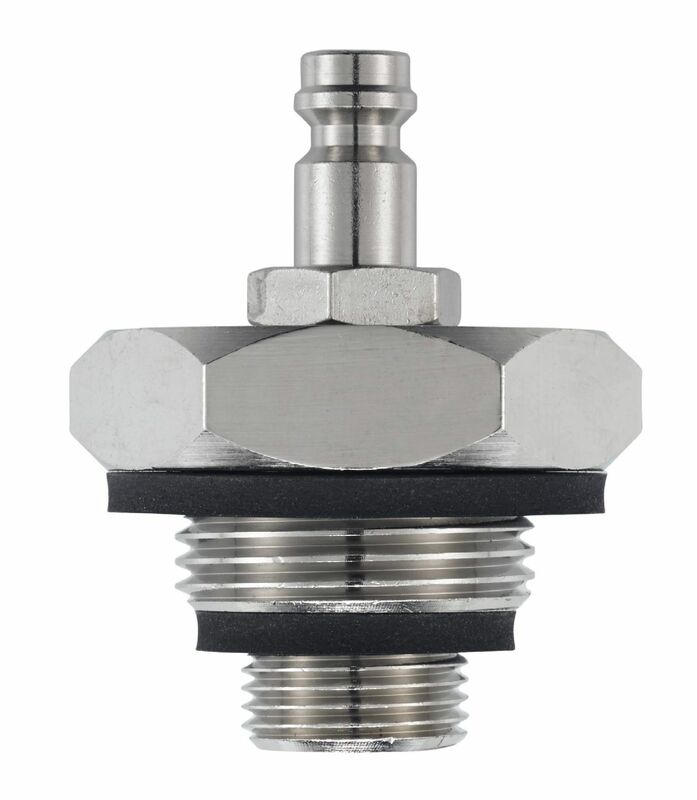 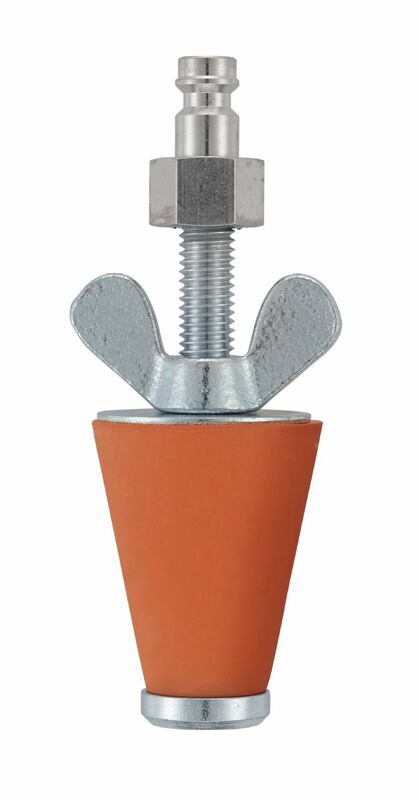 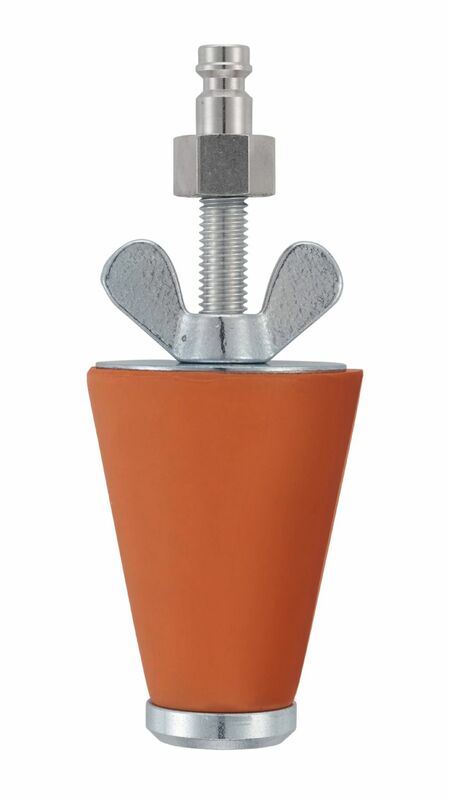 High-pressure stage stop 3/4" and 1 1/4"